Our premium derma roller (192 Needles) stratum corneum rebuilding skin needling product is recommended for wrinkles, aged skin, cellulite and hair re-growth. 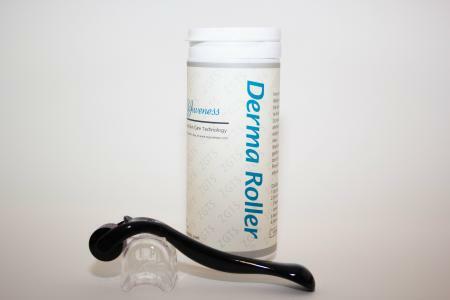 Our premium derma roller (540 Needles) stratum corneum rebuilding skin needling product is recommended for wrinkles, aged skin, cellulite and hair re-growth. 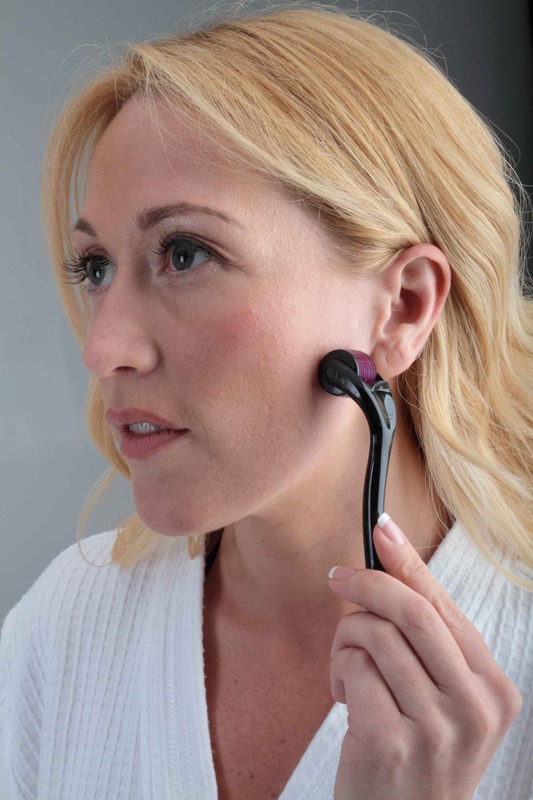 (2.0 mm) For professional use on aged skin and wrinkles.